We feel that the most accurate plans and information are available from these sources. 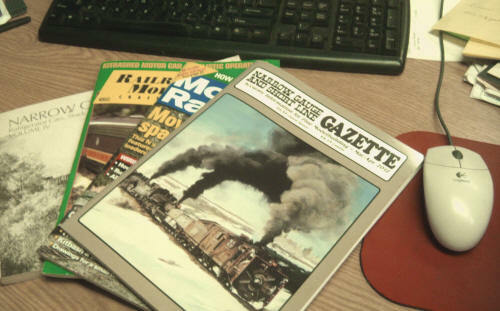 Accurate drawings have also been published by Model Railroader Magazine and Railroad Model Craftsman. We have an enormous library of railroad resource materials. Looking for info on a specific subject? Send us an email and we will look through our materials to see what info we may have to answer your questions.